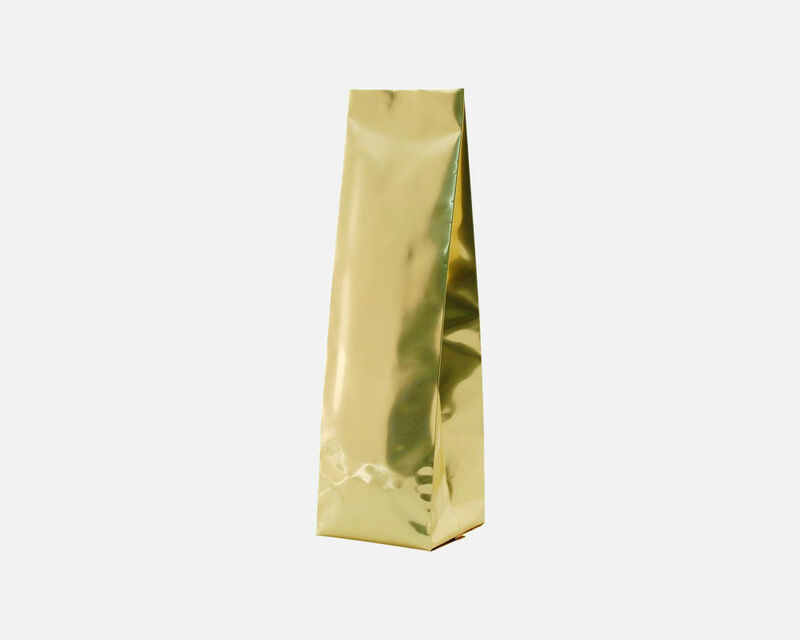 Gusseted Bags — Sealer Sales, Inc.
Foil Gusseted Bags (aka coffee bags) are perfect for coffee roasters...we carry a wide range of colors and sizes. Aluminum foil provides one of the best barriers available in the flexible packaging industry. 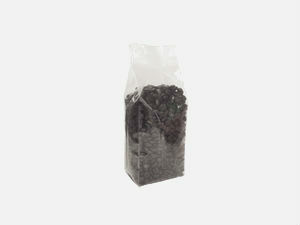 It provides an excellent oxygen, moisture and aroma barrier for all products. 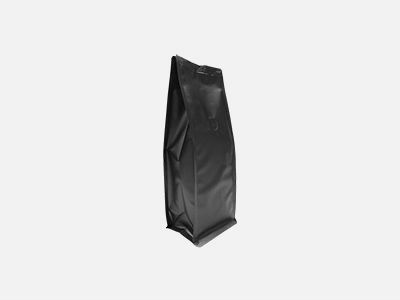 We also carry poly gusseted bags. Current lead time for valve application is 5-7 days.